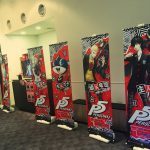 Today Atlus is hosting a gameplay event for Persona 5 at the Akihabara UDX venue in Tokyo, and the place is decorated with some really nice memorabilia. 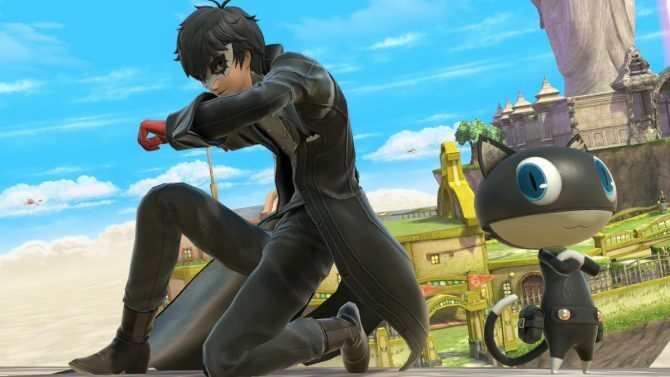 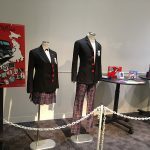 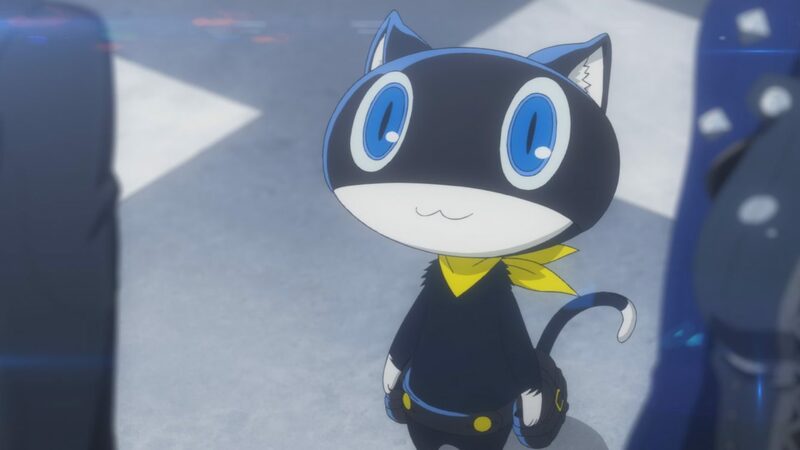 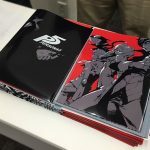 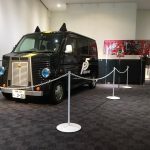 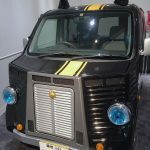 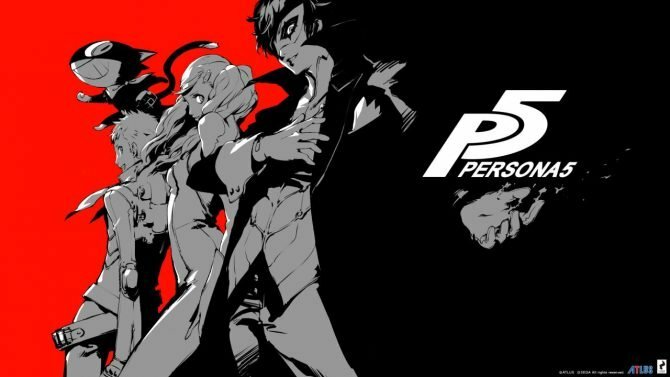 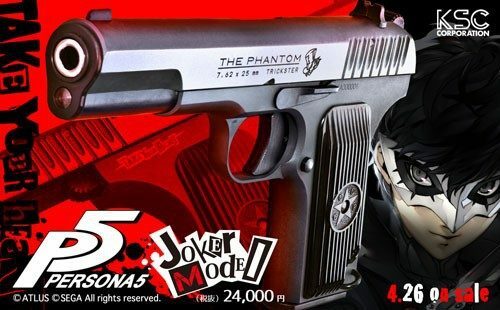 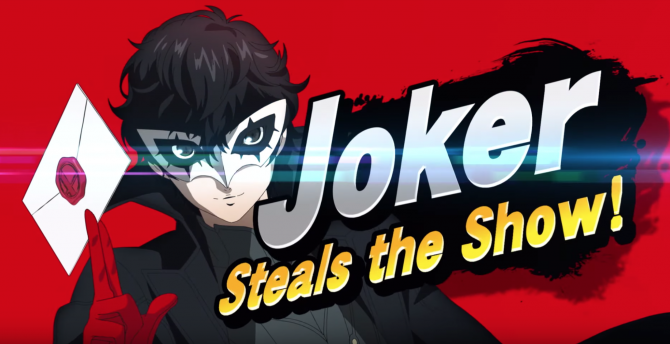 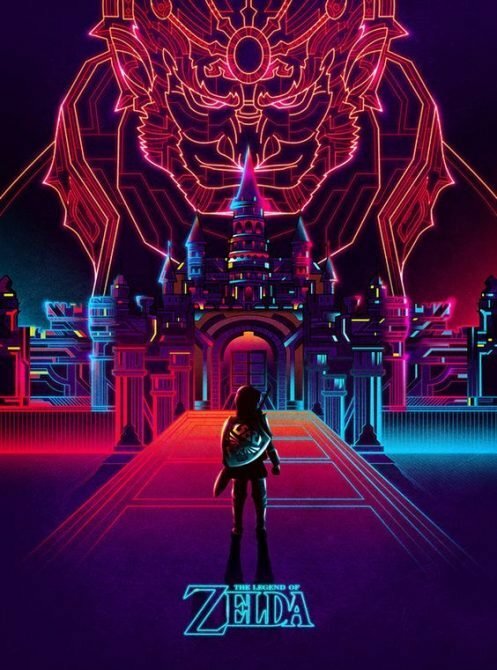 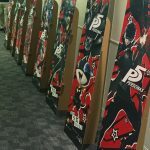 You can check them out below, courtesy of Atlus’ own Twitter account, showing the uniforms of the school that will serve as a setting for the game, and even a real life reproduction of the bus form of Morgana. 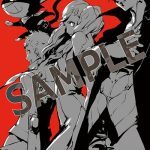 Those in attendance, provided that they can show evidence that they pre-ordered the game, will receive a gift, including a special clear file.